Interested in starting a new program in your community? If you are interested in starting a new sport program in your community, contact us at 1.888.333.9179 for help, information, and support. 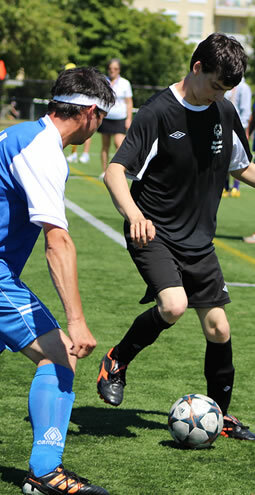 Special Olympics Manitoba offers year-round sport training programs and competitive opportunities in 18 official sports. For the Provincial Team Selection Policy, please click here. 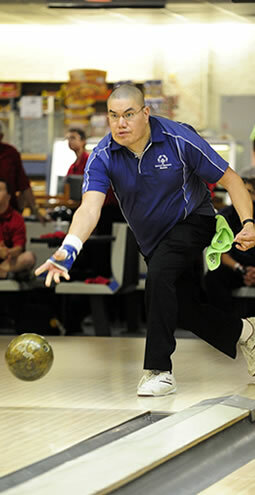 Highest Level of Competition: 5 Pin bowlers can qualify to be part of Team Manitoba and take part in National Games. Highest Level of Competition: 10 Pin bowlers can qualify to be part of Team Manitoba and Team Canada. 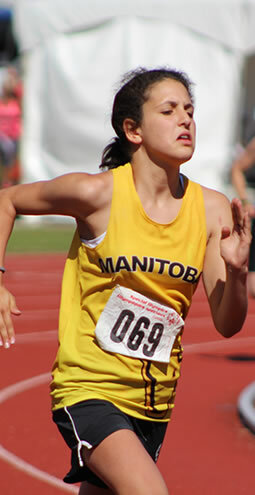 Highest Level of Competition: Athletics Athletes can qualify to be part of Team Manitoba and Team Canada. 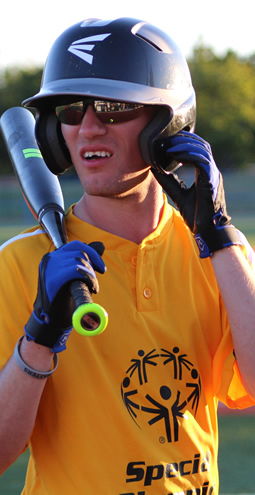 Integrated Opportunities: Special Olympics Manitoba Athletes also have the opportunity to be part Team Manitoba that participates at the Canada Games and Western Canada Games. 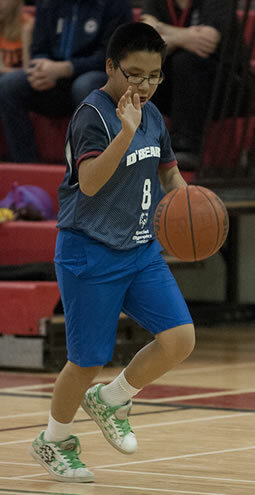 Highest Level of Competition: Basketball is now an official sport in Canada and Manitoba! This will provide our teams and athletes the chance to qualify to be part of Team Manitoba and Team Canada. 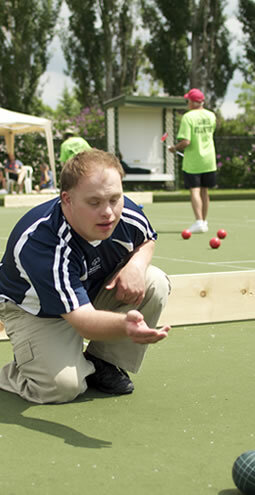 Highest Level of Competition: Bocce is now an official sport in Canada and Manitoba! This will provide our athletes the chance to qualify to be part of Team Manitoba and Team Canada. 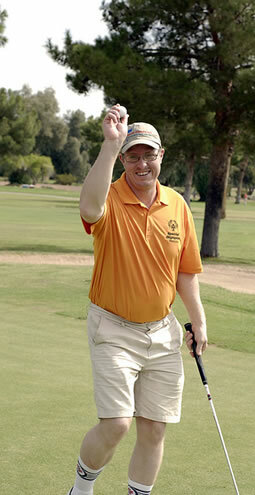 Highest Level of Competition: Golf is now an official sport in Canada and Manitoba! This will provide our athletes the chance to qualify to be part of Team Manitoba and Team Canada. 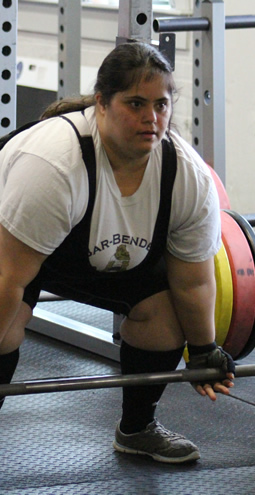 Highest Level of Competition: Powerlifting athletes can qualify to be part of Team Manitoba and Team Canada. Highest Level of Competition: Rhythmic Gymnastics athletes can qualify to be part of Team Manitoba and Team Canada. Highest Level of Competition: Soccer teams and athletes can qualify to be part of Team Manitoba and Team Canada. Highest Level of Competition: Softball teams and athletes can qualify to be part of Team Manitoba and Team Canada. Highest Level of Competition: Swimming athletes can qualify to be part of Team Manitoba and Team Canada. 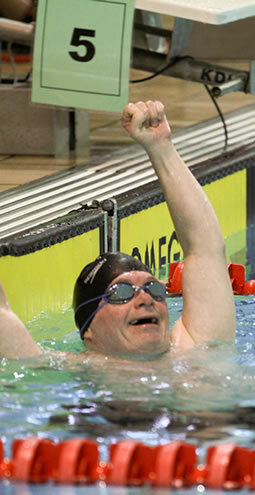 Integrated Opportunities: Special Olympics Swim athletes also have the opportunity to be part Team Manitoba that participates at the Canada Games and Western Canada Games. 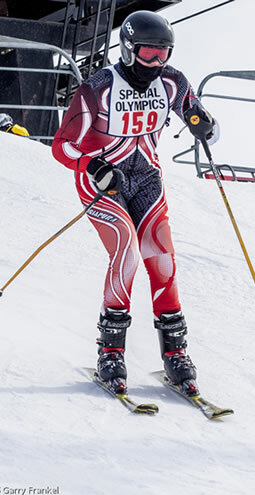 Highest Level of Competition: Alpine athletes can qualify to be part of Team Manitoba and Team Canada. 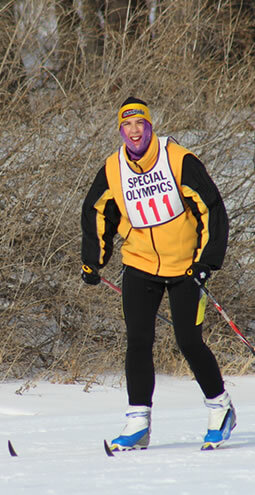 Highest Level of Competition: Cross Country Skiing athletes can qualify to be part of Team Manitoba and Team Canada. Highest Level of Competition: Curling athletes can qualify to be part of Team Manitoba and compete at National Games. Highest Level of Competition: Figure Skating athletes can qualify to be part of Team Manitoba and Team Canada. 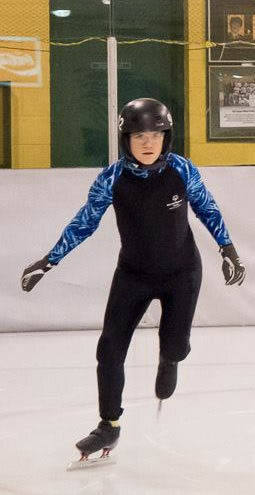 Integrated Opportunities: Special Olympics Figure Skaters also have the opportunity to be part Team Manitoba that participates at the Canada Games. 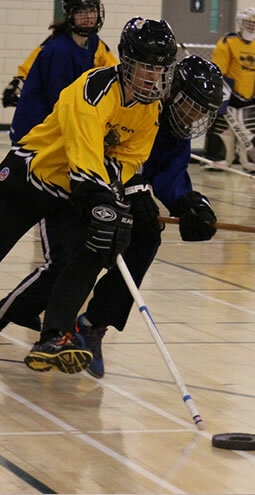 Highest Level of Competition: Floor Hockey teams and athletes can qualify to be part of Team Manitoba and Team Canada. 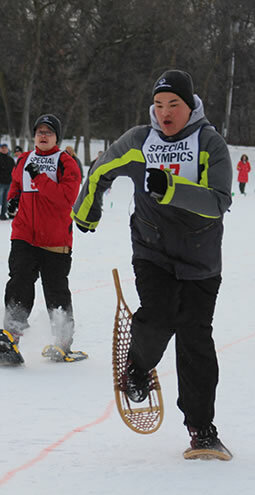 Highest Level of Competition: Snowshoeing athletes can qualify to be part of Team Manitoba and Team Canada. Highest Level of Competition: Speed Skating athletes can qualify to be part of Team Manitoba and Team Canada.